We specialize in manufacturing Busway, LV Busway(Busbar Systems) and Aluminum Busway for many years in Taiwan. 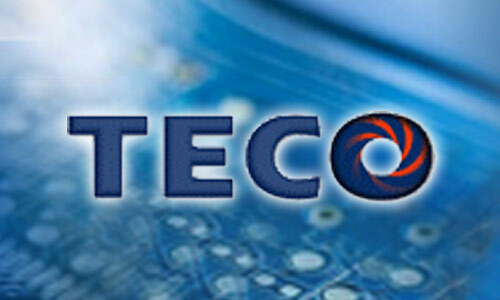 TECOBAR Low Voltage Cast-Resin Insulated Busway is developed for electrical systems below 1kV. Aluminum Busway of Low Voltage Busway has features of safety and compact. 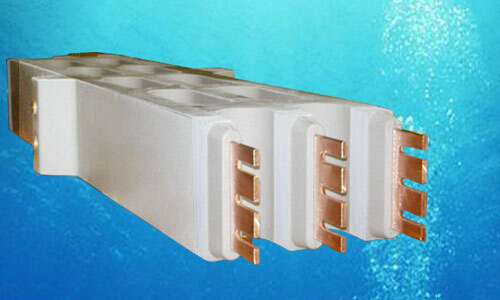 It is designed to use the insulation material to perform cast resin sealing to the copper (aluminium) conductor. 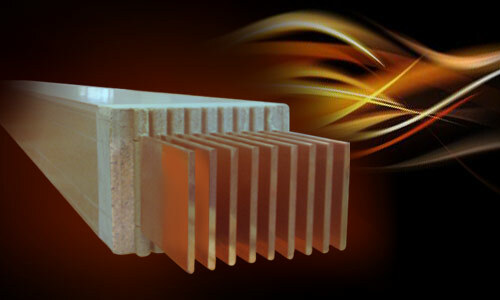 The insulation material is cast resin which contains non-organic volcanic rock with the features of excellent insulation characteristics, mechanical strengh, humidity-proof, non-combustible, and self-extinguishing . 3Φ4W represents NRST three phases, four wires. G represents grounding phase 100% of rated current. ※ Please refer to the temperature correction coefficient of rated current on page 1-29 while ambient temperature exceeds 40℃. 3Φ3W represents R S T three phases, three wires. 1/2G represents grounding phases 50% of rated current. 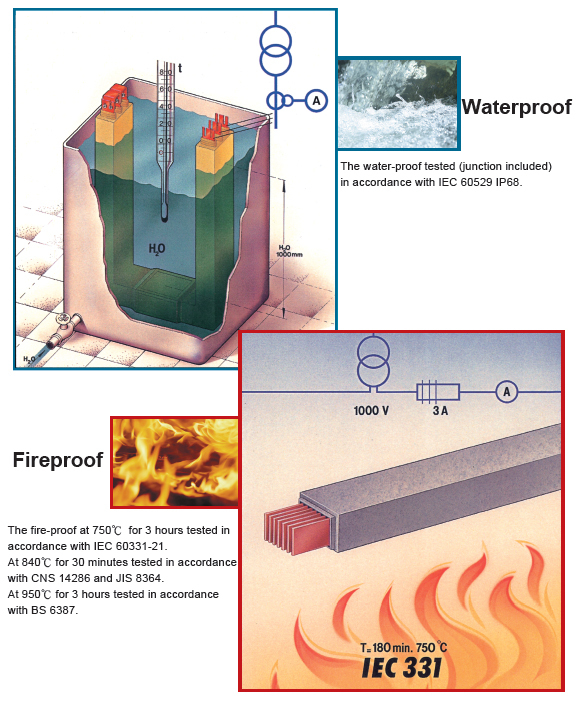 ※The heat dissipation openings of this series of TECOBAR are unique design patent. This series have granted the patent certificate by Taiwan and China. ※ Conductor : 3Φ3W represents R S T three phase, three wires.